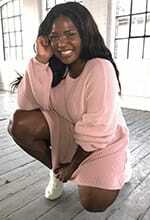 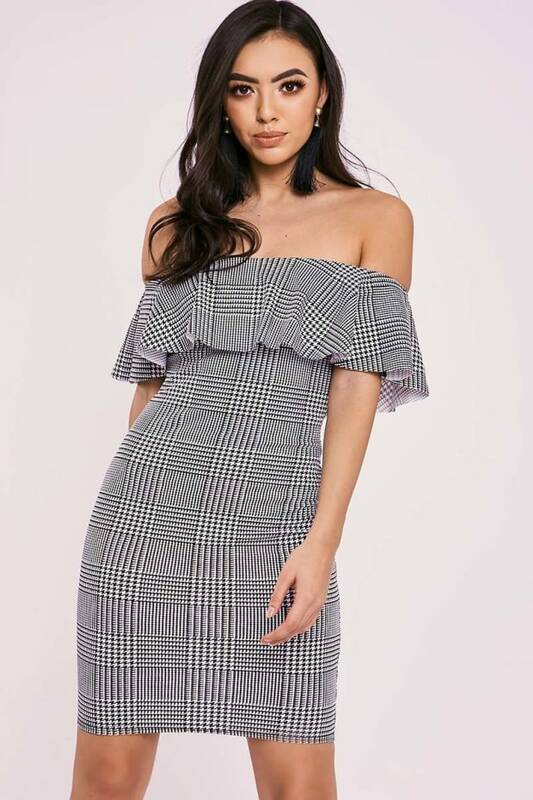 Up your dress game with this amazee bardot monochrome dress! 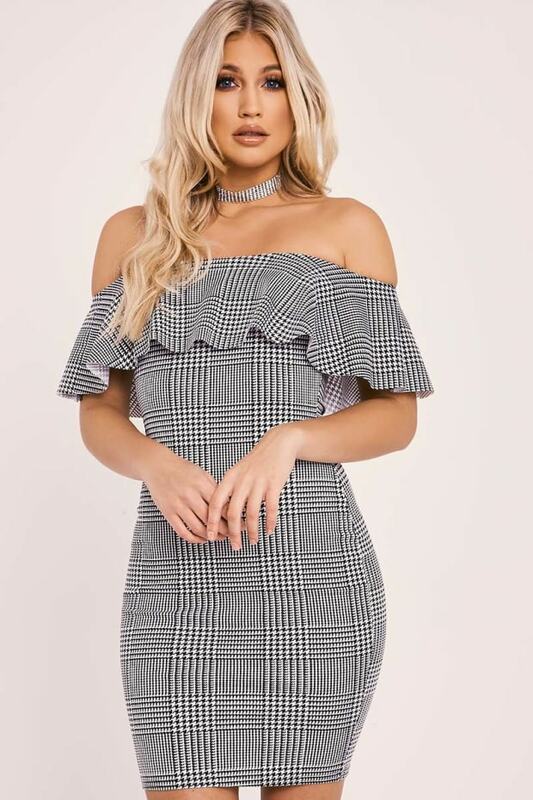 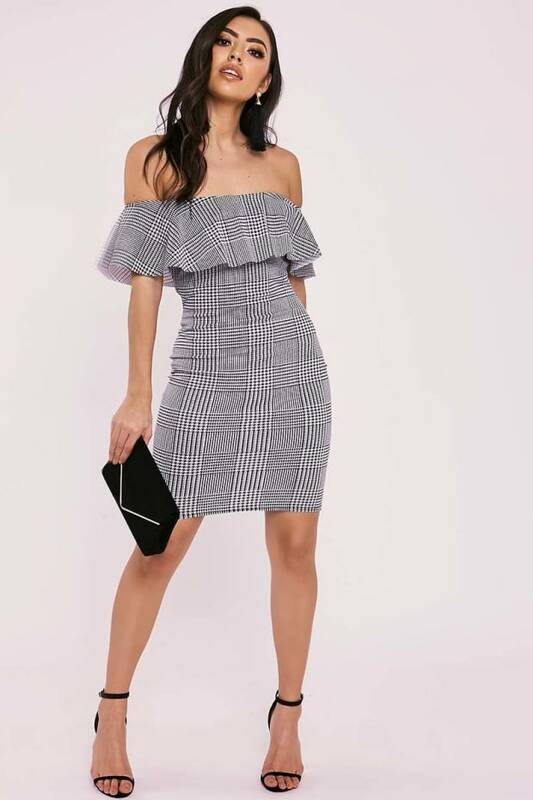 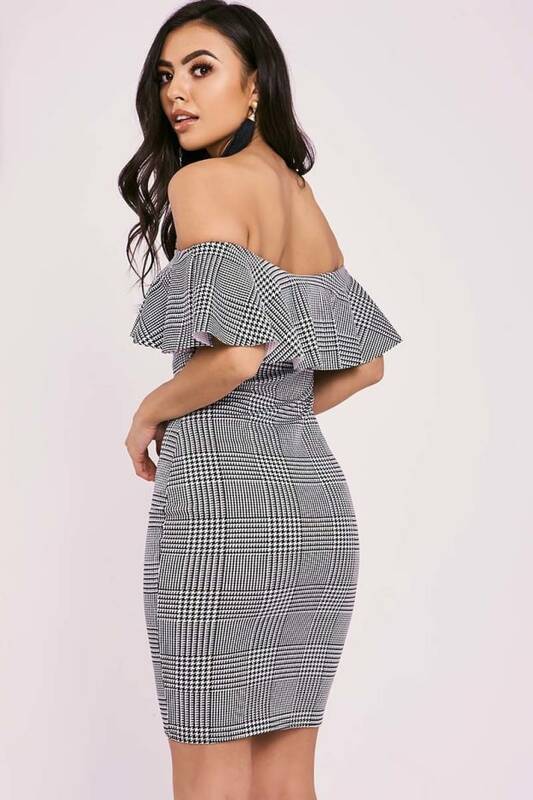 In an eye poppin checkered print with layered frill detailing and bardot neckline, this is defo going to the top of our lust have list! 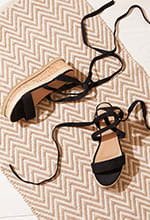 Spice things up and go for some strappy heels for a sleek evening style.